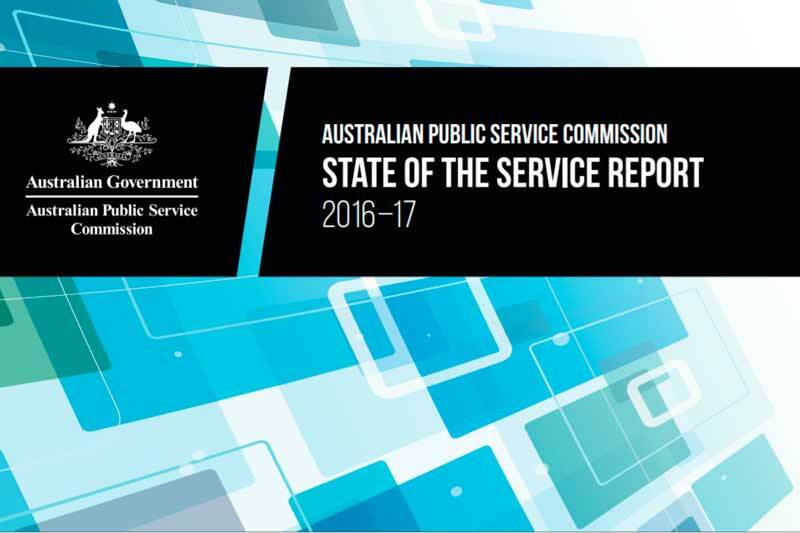 of the Service Report 2016-17 in the Parliament yesterday. capability requiring the greatest level of improvement. and why it needed to comply with National Archives of Australia requirements. and other analytical systems to support decision making. language processing, reasoning and detailed reporting. work, call volumes dropped for the first time. adopt the Alex brand and saw a call reduction of 10 per cent. though videoconferencing facilities in more than 150 locations around Australia. agencies and facilitating information sharing. for innovative use and reuse. effective and timely insights into data, while preserving privacy. Skills and Capability Framework was created through this partnership. data management committees and community of practice networks. months prior to the census. thought data literacy was not relevant to their job.